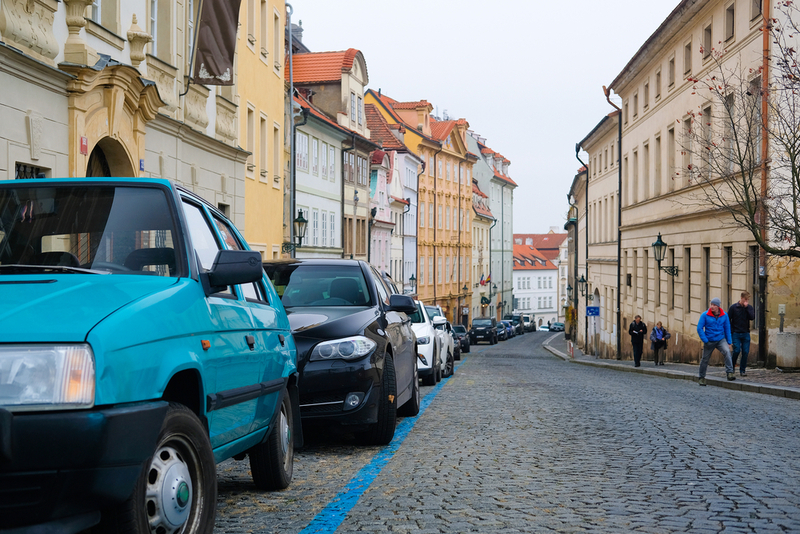 The City of Prague is struggling with the high number of incoming commuter cars and a subsequent shortage of parking spaces. The capital’s new governing coalition has sought the help of the neighbouring region of Central Bohemia to address the issue. The Czech capital is surrounded by the Region of Central Bohemia, which is home to large numbers of commuters that work in Prague. The number of travellers who enter Prague by car on weekdays is estimated to be around 170 000. Prague wants many of these to switch to train and metro by offering more Park and Ride (P+R) facilities at stations in the surrounding region. More P+R facilities in Central Bohemia should encourage commuters to opt for public transport and leave the car at the railway or metro station. The Central Bohemian region has announced that it is willing to build P+R sites with a total capacity of 2 500 in eleven cities by 2023. Those plans are at an initial stage. The region has yet to select the exact location of the P+R facilities. It will rely on European Union funds for the purchase of the land on which the facilities will be constructed. With around 3 500 P+R spaces, the City of Prague itself has a relatively low provision of P+R facilities. Despite ambitions to increase this number, the creation of P+R spaces remains costly and complicated due to the need to find and purchase suitable land. The incoming Deputy Transport Director expects to be able to add 2 000 P+R spaces within the capital in the next four years. The City of Prague is increasingly using parking policies to discourage commuters to travel by car. Parking places have increasingly been designated as ‘blue zones’, which are free for residents to use, while non-residents have to pay for their use through an app.